'What goes best with coffee? Another cup.' - Henry Rollins There are more ways to enjoy your java than there are coffee beans on the tree, so whether you like your coffee topped with artisan foam or black as the night sky there's something for everyone! 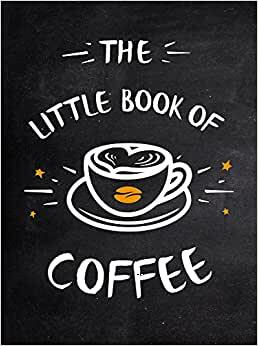 Bringing together the finest blend of recipes, clever statements and quips from connoisseurs the world over, this book celebrates the majestic coffee bean. Start reading The Little Book of Coffee on your Kindle in under a minute.